Balance Bike Plans | Learning to ride your first bike should be fun! Just in case the name doesn’t give us away, we sell Balance Bikes. Balance Bikes are bikes without pedals that allow children to practice the important skill of balance. They are the best way for kids to start learning how to ride their first bike. The Balance Bike Plans is a three part guide to using Balance Bikes. Lets kick this off with the first part of the Balance Bike plans: Keep children safe. As for any product made for kids, it holds true that the number one concern among parents is safety. That’s why we have developed a product that parents can trust and kids can love. As with any bicycle, precautions should always be taken. Accidents happen and we want to make sure kids and parents are prepared for those moments. Luckily, Balance Bikes allow children to drop their feet on the ground if they ever lose balance. Kids are in control of their safety and Balance Bike makes that easy. Additionally, other safety precautions such as wearing helmets and pads should always be taken. Lastly, be sure to accompany your child whenever they are riding their Balance Bike. That way you always know that they are playing in a safe environment. Balance Bike Plans- Part Two: Help children learn to ride their first bike the correct way. Our great product makes this step easy. Children will learn quickly using a Balance Bike because they can progress at a pace that is comfortable for them. They can start off sitting or standing and they simply use their feet to propel forward. After they get the hang of that, kids will naturally lift their feet and practice gliding as though they are on a real bicycle. A Balance Bike teaches the essentials of riding unlike training wheels or a tricycle and it’s the best way for any child to learn to ride. It’s amazing to watch children go from walking to running to gliding in no time. The final part of Balance Bike plans: Help kids transition to a regular bicycle. The goal with any training bike is to help children transition to a regular bicycle. Balance Bike is the best and fastest way for children make this transition. They will learn to ride a bike quickly and safely and they’ll have a blast doing it. 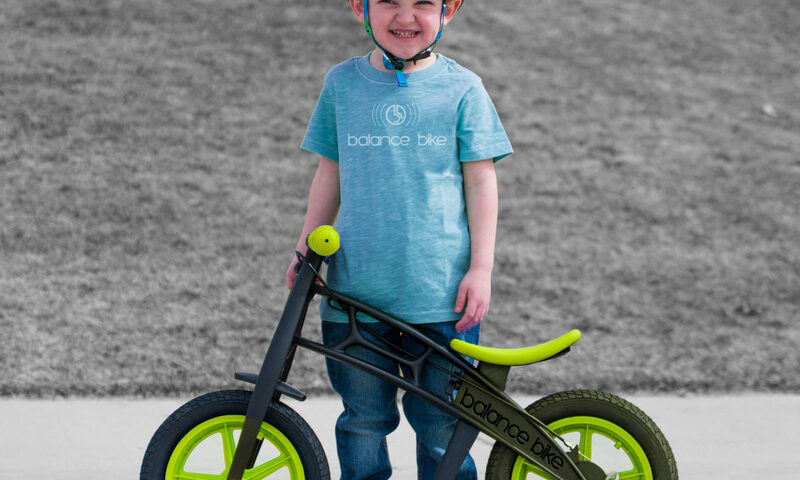 The Balance Bike plans are pretty solid if we do say so ourselves… we hope you agree! The ultimate goal is to get your little rider up and ready for the big kid bike. We know our Balance Bike plans will help them get there! 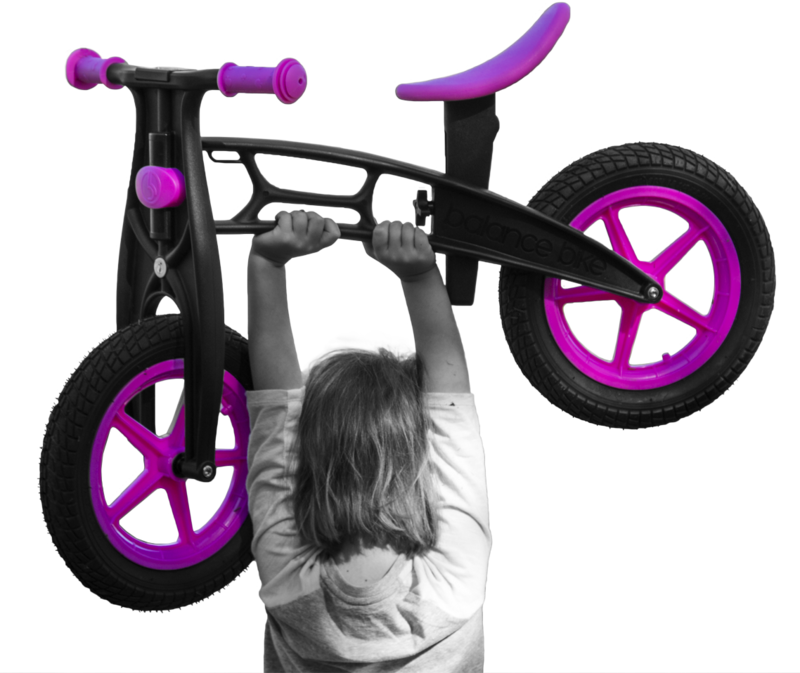 Stay updated with all things Balance Bike through Social Media! To get your own Balance Bike, head to our Balance Bike shop!